Two paths, one truth. 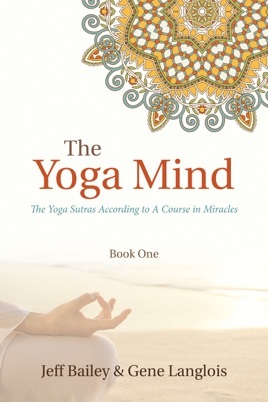 The Yoga Mind combines The Yoga Sutras and A Course in Miracles in a way that allows you to apply their shared universal message directly to your life. Simple and yet profound, this book provides the keys to open the door to true Self! It works. Give it a try.